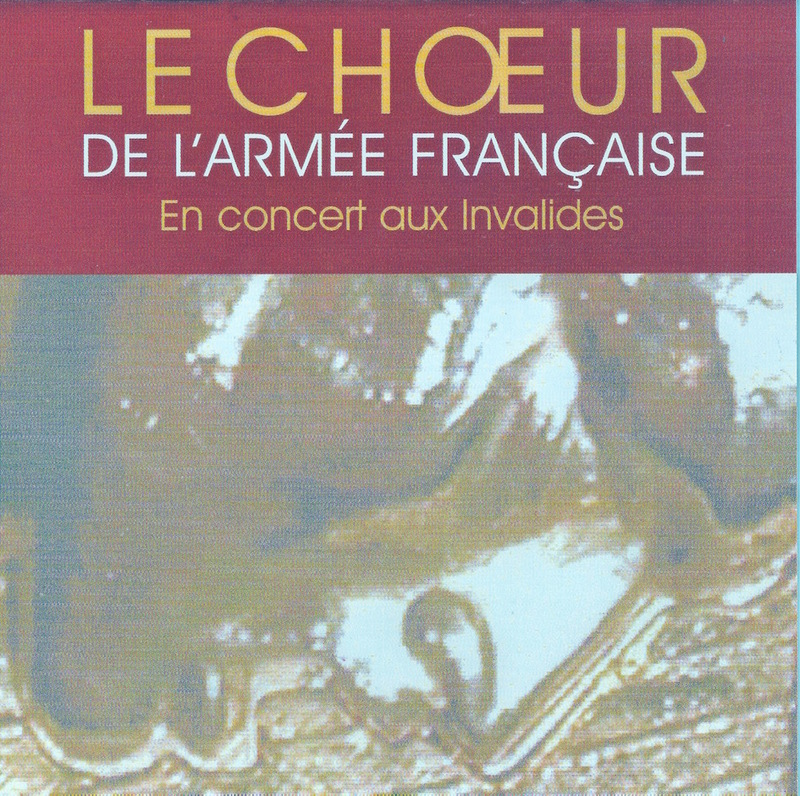 Public recording of the Choir of the French Army at the Invalides St Louis Cathedral (2003 to 2995). Musical direction, Pascale Jeandroz, Jean-Christian Le Coz, organ. Works by Mehul, Saint-Saëns, Busser, Lili Boulanger, Franck, Poulenc, Rutter, Rachmaninov, Tchaikowsky, Wagner, and by Jean LANGLAIS, "Sanctus" and "Benedictus" from the Missa Salve Regina.